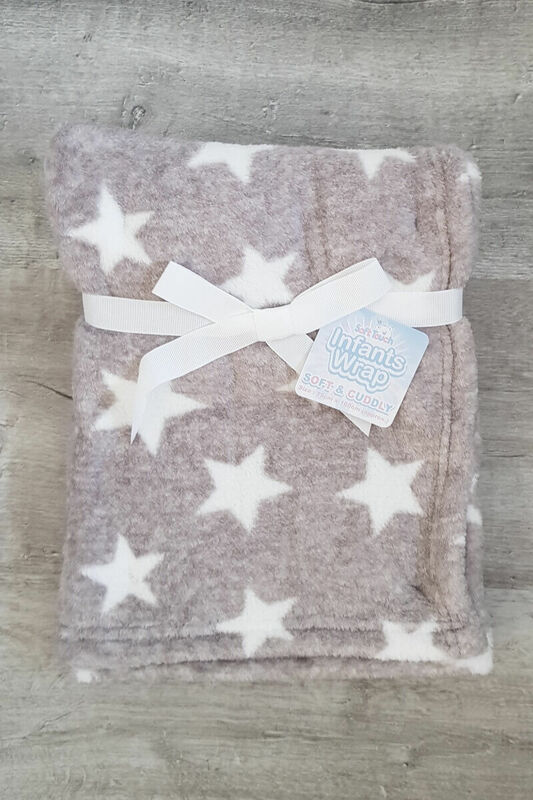 This super soft grey blanket with white stars will look amazing in any nursery. 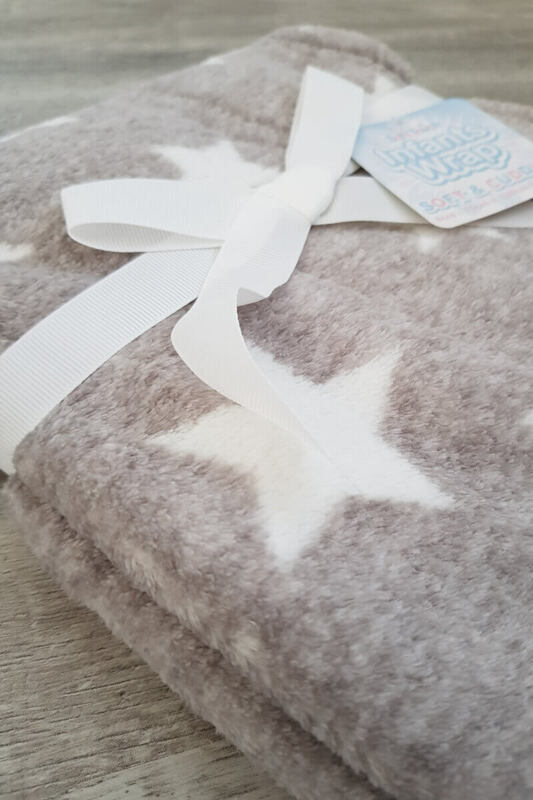 Made from a super soft fabric, this grey blanket is suitable for both boys and girls and a great addition to a hospital bag to bring home baby. 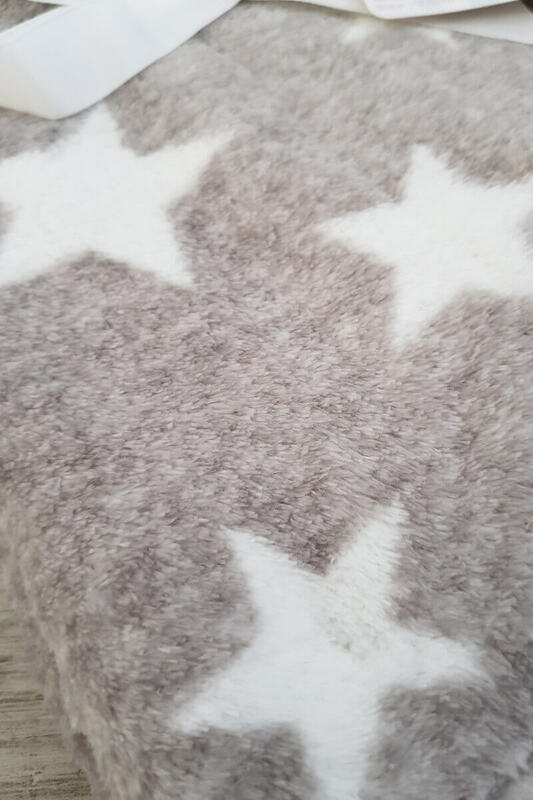 Perfect for use in moses baskets, cribs, prams, car seats etc.